That's what keeps us all going, the adorable babies, the future, the NEXT GENERATION! The purpose of this page is to show off our upcoming litters & puppies, not to SELL our puppies. We are not a high volume breeder and when we do have a litter, there is usually a waiting list for the puppies. If you are looking for a pet quality puppy as a companion for your family and don't live close Canada where we are located (montreal, quebec), I suggest that you check out the PWCCA Membership List for a breeder near you. If you really, really want one of our puppies, please contact us so that we can become better acquainted. Just be warned: before we will consider you as a potential buyer for one of our pups, we have to get to know you well! This is not because we are snobby, but because we want to make sure that each puppy winds up in the perfect home for THAT puppy. As corgi breeders, we hand raise our puppies like they're a part of our family. When a litter arrives, pure excitement radiates through our home. Every puppy is born safely inside our home from happy and healthy parents that are very loved and well cared for. We truly love our corgis. Our corgis receive the best medical care, top quality food, and are kept clean, warm and safe in our home until they go home with their new family. 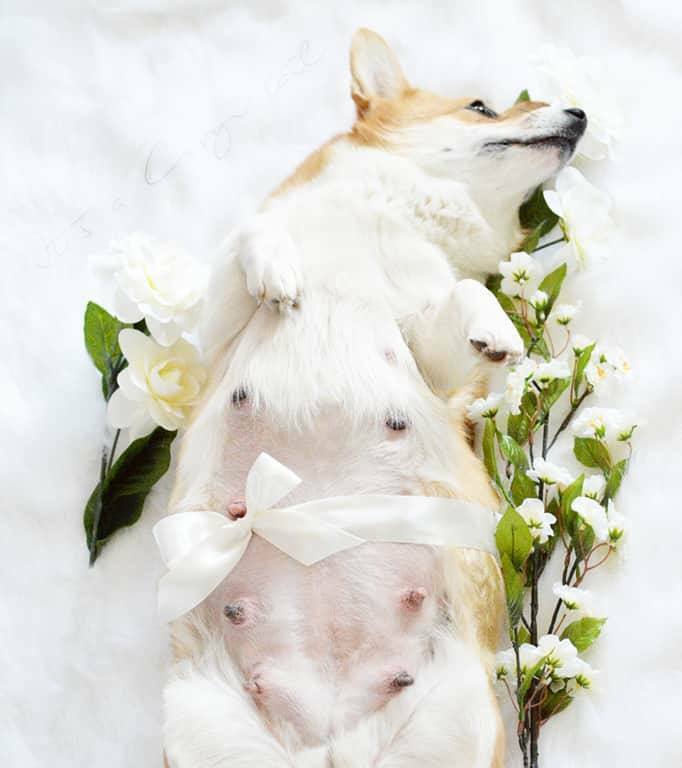 We truly care about each one of our corgi puppies. They are held and loved everyday by our family. All the attention and love that we give our puppies keeps them mentally healthy which helps them make the transition into your home. 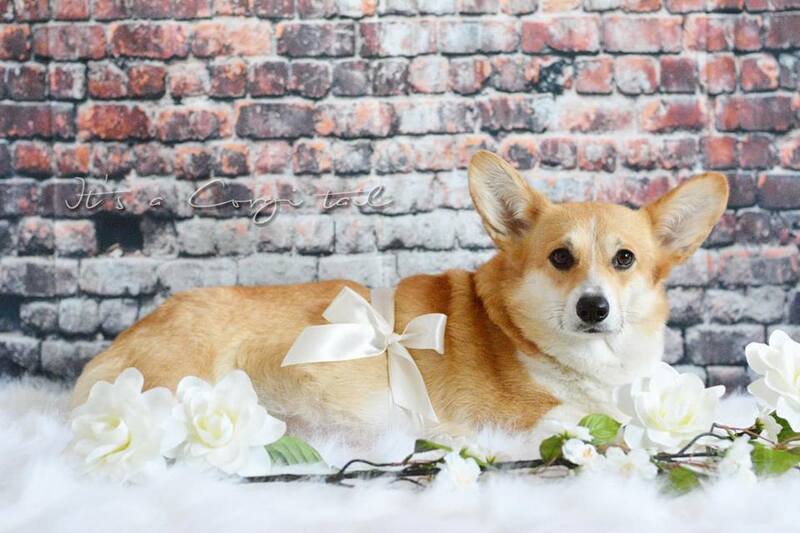 We are experienced Pembroke Welsh Corgi breeders who absolutely love our corgis. It is safe to say we have a corgi addiction. Even after many years of breeding, we are still just as excited about each litter arriving!